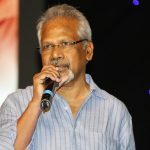 Wiki : Mani Ratnam is originally known as Gopala Ratnam Subramaniam in an Indian film director, producer and screenwriter who often work on Tamil movies. He is recognised widely for his direction and made his entry into this world with a Kannada movie called Pallavai Anu Pallavi in the year 1983. 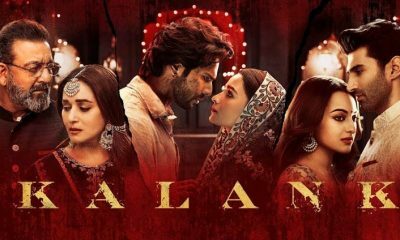 Despite the movie failed to garner positive acclaims yet his direction and screenplay skills got recognition in the film world. 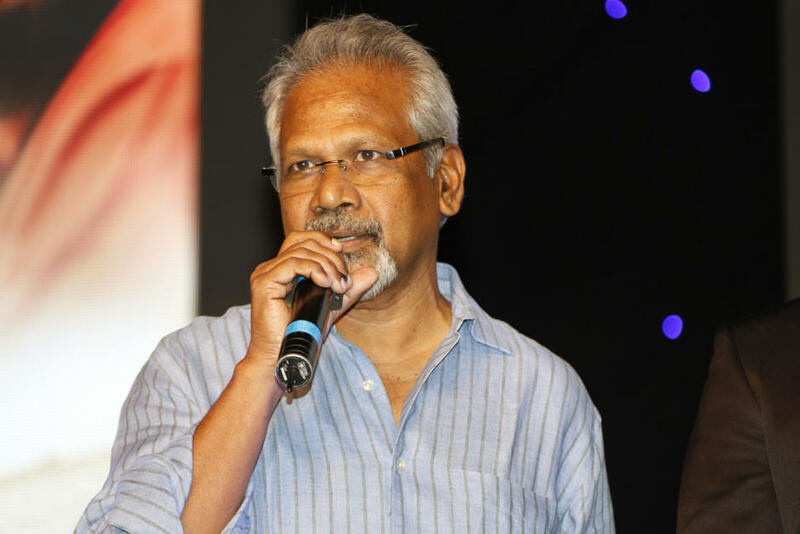 His prominence went ahead with his movie Mouna Rangam, which dealt with the issue of newly married couples. Another successful project included the movie called Godfatheresque Nayagan, which was released in the year 1987. This movie was even enlisted in the 100 greatest films in the world by Time Magazine. 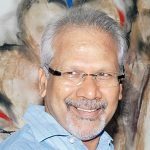 Biography : Looking at his early life and background, he was born in Madurai in Tamil Nadu in a prestigious family of Ratman Iyer (his father) who was among the top producers owning the company called Venus Pictures. 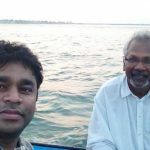 He did his schooling from Chennai followed his graduation from the same city, while his MBA from Jamnalal Bajaj Institute of Management Studies before he started his career in filmmaking. 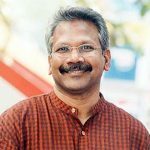 His two brothers too are into film making and were producers of the south Indian movies, both of them are no more, with one committed suicide or financial loses and other lost his life while trekking in Manali. He is married to the film actress Sushasini (Kamal Haasan’s niece) and has a son. 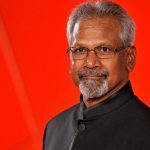 Unlike any other filmmaker, he didn’t assisted any director, producer or cinematographer but started his career as a director in film making industry. Right from his first Tamil movie, his direction and screen play skills has been recognised in the industry. 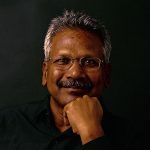 He gave some of the best movies to South India along with producing a couple of Hindi movies like Guru, Bombay, Yuva, etc. 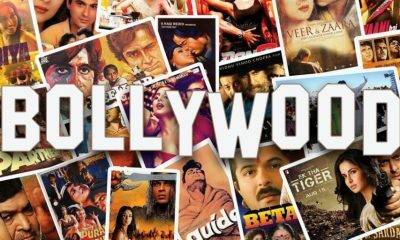 Some of the movies have been honoured in the international award functions in the United States and other nations as well. 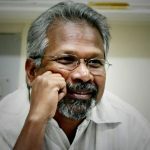 He has directed, acted and written a number of Tamil and other South Indian movies and is known for making films on contemporary issues and problems of the society. 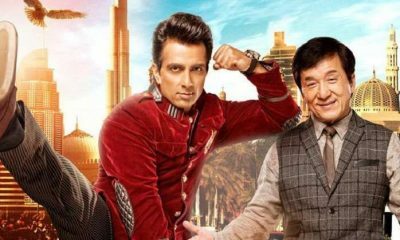 His films are also based on certain taboo issues like extra martial affairs apart from the romantic drama and action films. 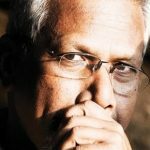 Mani Rantam is based in Alwarpet, Chennai and own his production company called Madras Talkies. He is a media shy person who never gives too many interviews and stays away from religious views and issues. He has been awarded a number of recognition both in India and abroad including the Civilian Honors of Padam Shri awarded b Govt of India. 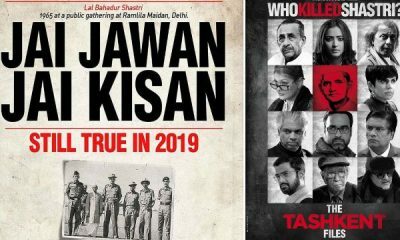 Several national awards for his films, Screen, Filmfare, and a number of national and international recognitions, which have established him as a competent and powerful film maker of India.